While this is miles away on the scale-of-unbelievability from the MTA misspelling "downtown", it is pretty incredible. 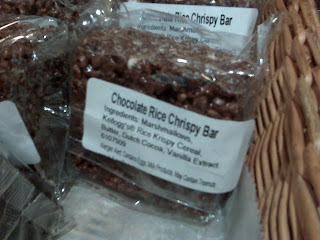 They spelled "Rice Krispy" correctly in ingredients. At least they got it right once, right?